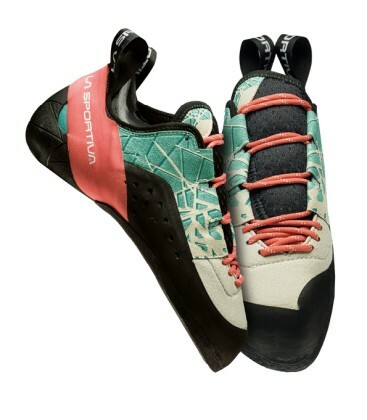 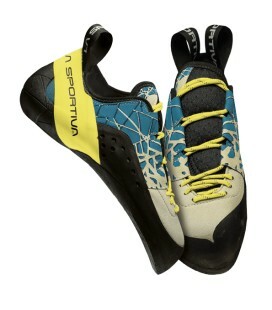 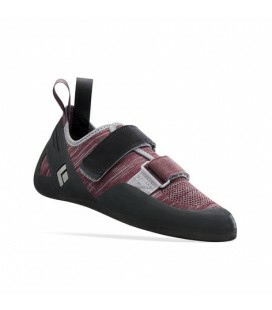 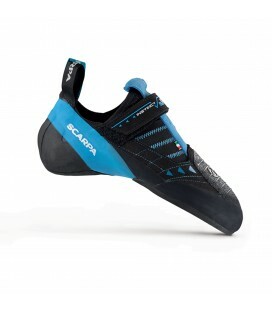 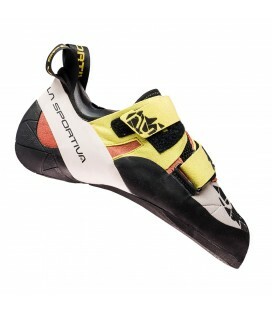 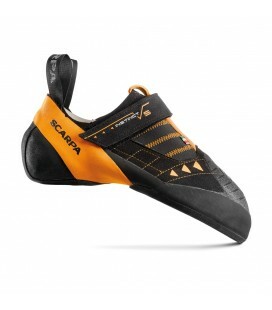 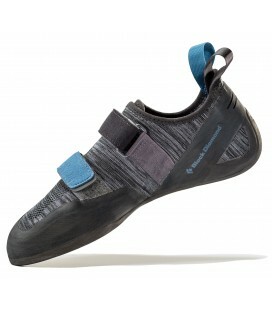 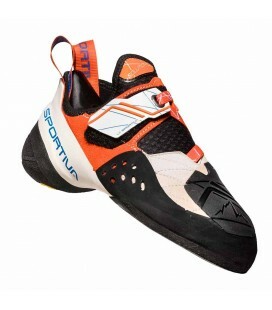 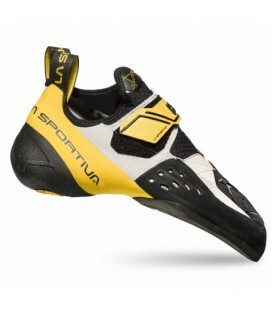 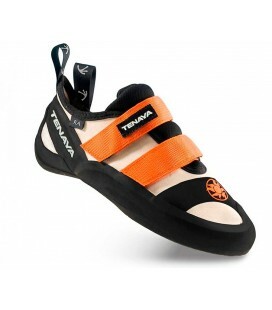 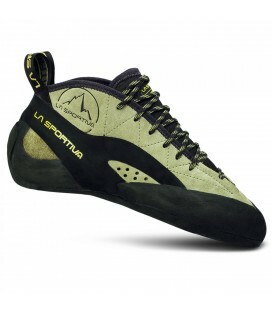 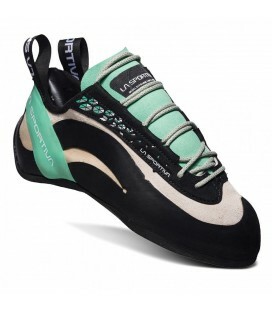 High Performance, versatile Climbing Shoe perfect for sport climbing. 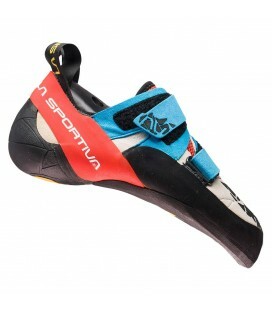 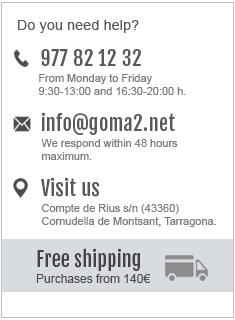 It has a lining in the front and the back that ensures confort and perfect fit. 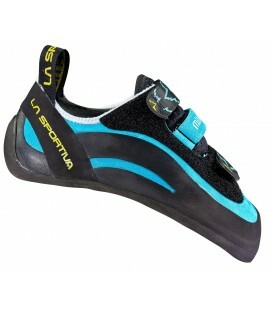 It favours heel hooking thanks to the S-Heel™ construction system. 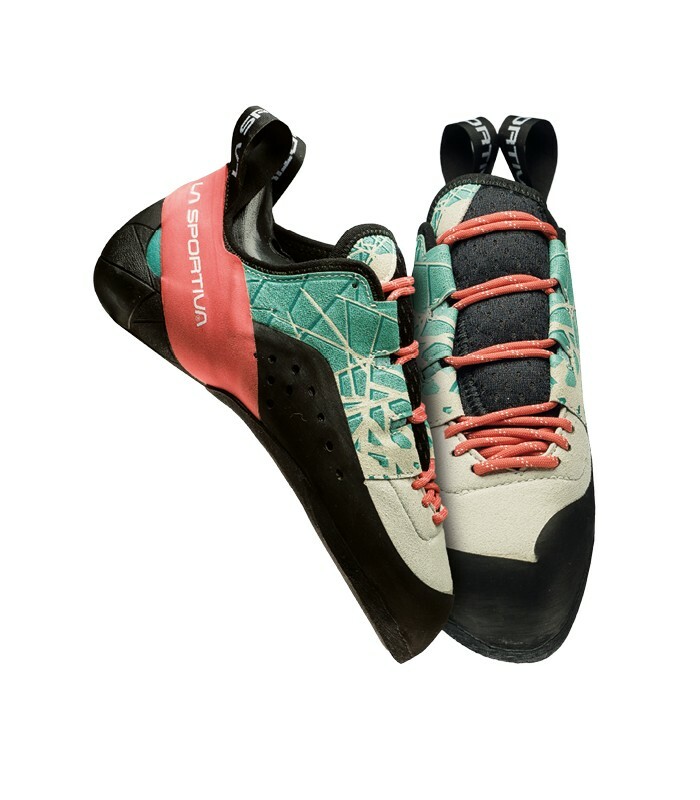 Versatile, high performance climbing shoe designed for outdoor use at the crag, suitable for overhanging cliffs, favours heel hooks thanks to the S-Heel™ construction system. 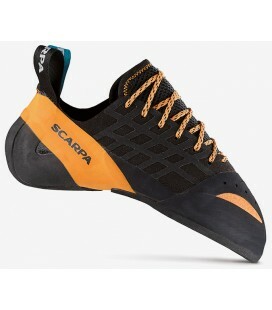 This climbing shoe is perfect for holding in tiny edges and crimps.